In 1832, the Laird ordered the construction of a 13.5 miles long Dyke around the island to keep the sheep on the shore and off the land. The wall still exists but storms cause damage every year and the annual repairs require local support. 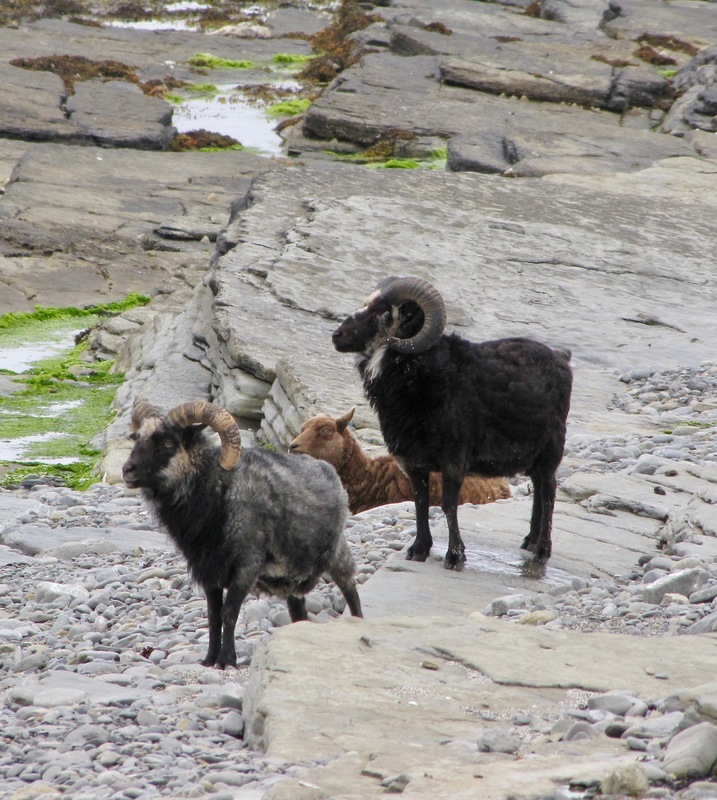 This separation resulted in the preservation of the North Ronaldsay breed and prevented cross-breeding. The sheep would not survive inside the wall as they have genetically adapted to their seaweed diet over generations, nor would any other breed survive beyond the wall. The breed is not lost, however it is fragile. 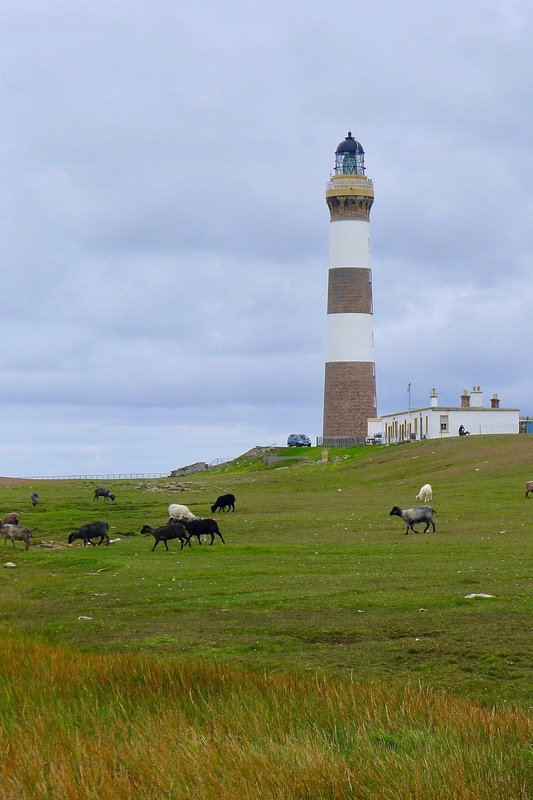 The Presidium, which today counts 12 producers, aims to conserve this island heritage as well as preserve the breeds and the traditional social system of “crofting”. The objective is to support and promote their story, the symbiotic link between the crofters, the dyke, the community and the sheep to enable them to nurture and grow. Nowadays, there are a few chefs and cooks championing the breed, two of them from the Slow Food Cooks’ Alliance in the UK, namely Wendy Barrie, leader in Scotland for the Slow Food Ark of Taste, and Fred Berkmiller, chef patron of L’escargot bleu & L’escargot blanc, the latter recipient of the Scotland Food and Drink Excellence Award 2017 for Scottish Sourcing. Despite the uniqueness and flavor of the meat and the several uses for the wool, the breed is declining due to depletion of the population on the island, lack of knowledge regarding small carcass size and how to handle it, access to market from the island, complicated abattoir logistics, and a dwindling number of producers. That is the reason for which Slow Food has decided to safeguard this unique breed.